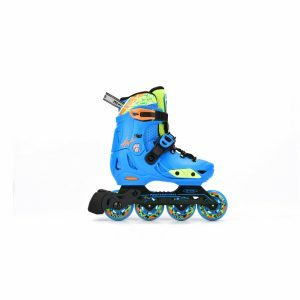 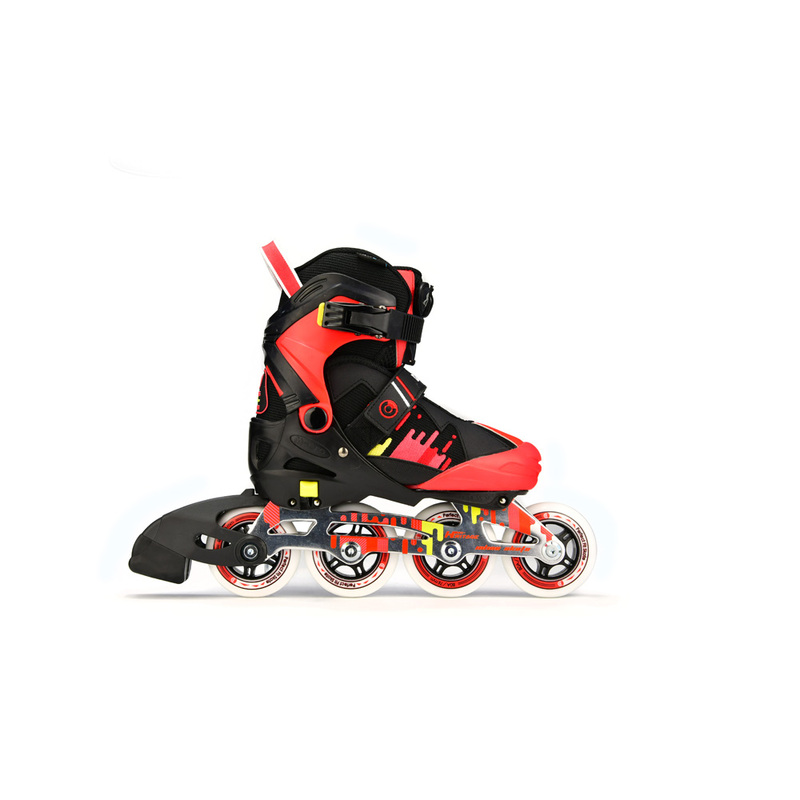 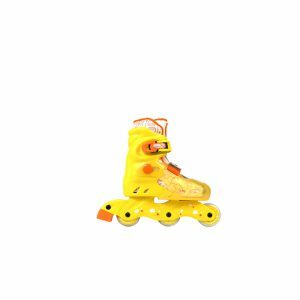 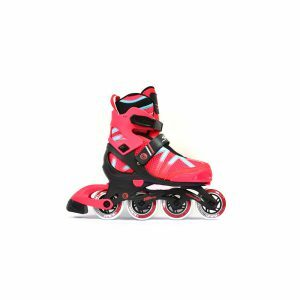 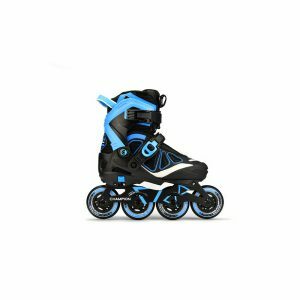 The DUALITY kids inline skate is similar to the CHAMPION but with some obvious differences. This skate comes with a very classic look of leisure. It features a 45 degree Velcro ankle strap which allows kids to put on their own skates with ease.